Heads up! 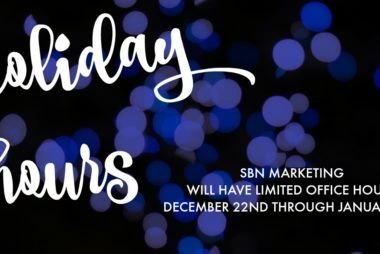 SBN Marketing will have limited business hours December 22nd through January 1st. 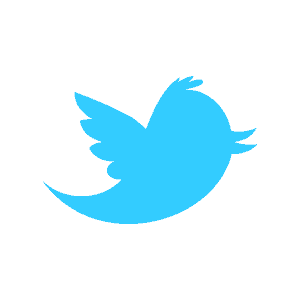 We will respond to any messages as soon as possible, but we won’t have full-time hours during this time. We will resume our normal office hours on January 2nd. Hope everyone enjoys the holidays! post by Stephanie Nelson It’s hard to believe it’s already the end of May! 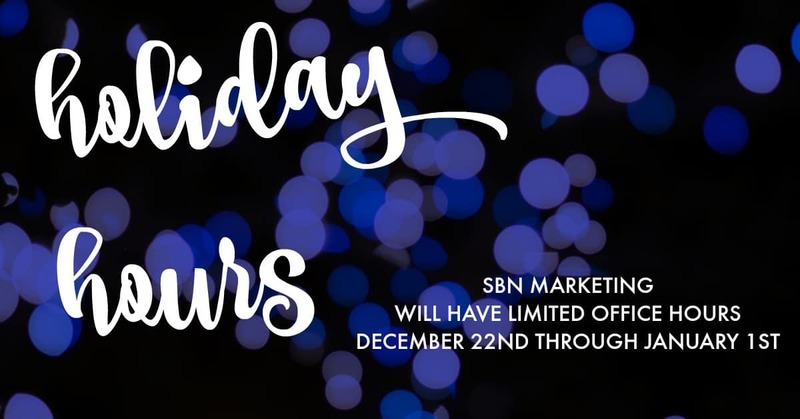 In honor of the Memorial Day holiday, SBN Marketing will be closed Friday, May 26th through Monday, May 29th. We will reopen at 9am on Tuesday, May 30th. Hope everyone enjoys the holiday and maybe even a little downtime!